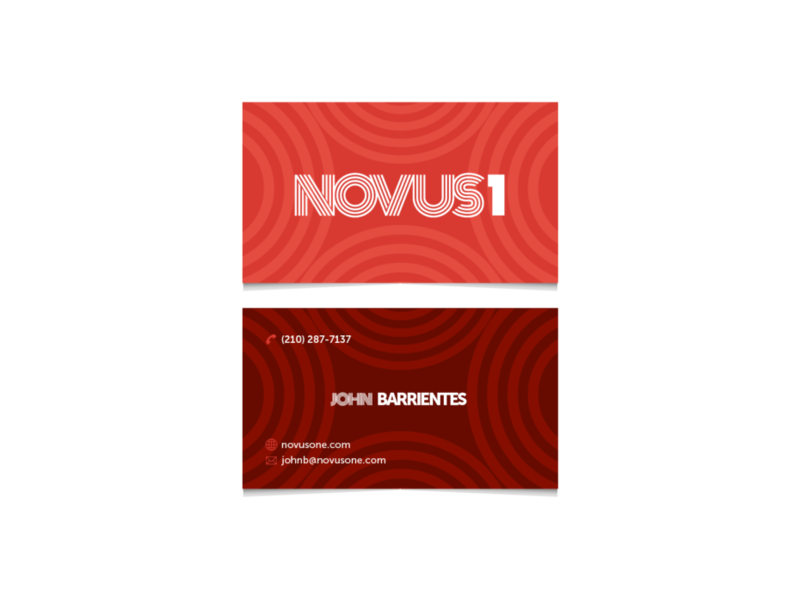 NOVUS1 brand identity - Red Carrot Design, Inc.
NOVUS1 is a curated playlist, featuring new and undiscovered musicians on Spotify who aren’t well known but produce fantastic music. 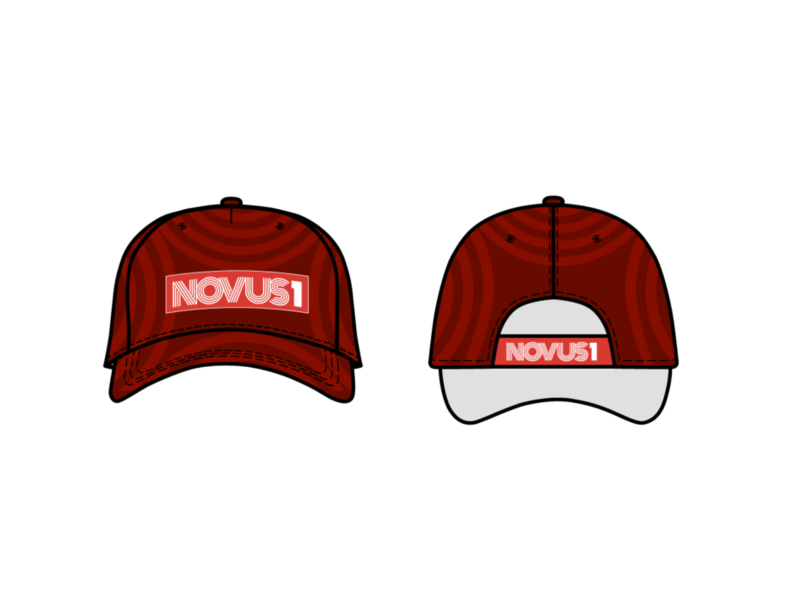 Our Solution: NOVUS or “new” in Latin, fits their brand and mission perfectly. The NOVUS1 logo and iconography are simple, modern, and bold. The primary and secondary options offer flexibility to any marketing application. 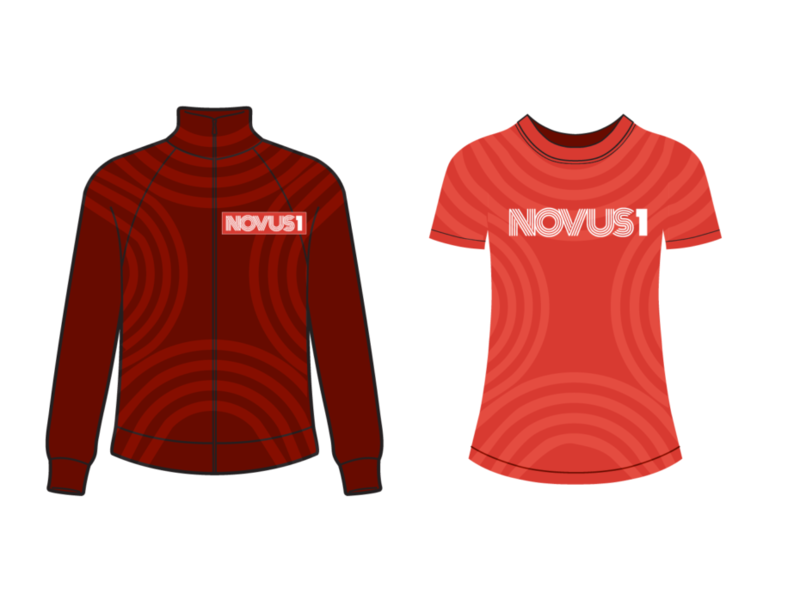 The NOVUS1 identity system includes a logo, icon, business card, and apparel.